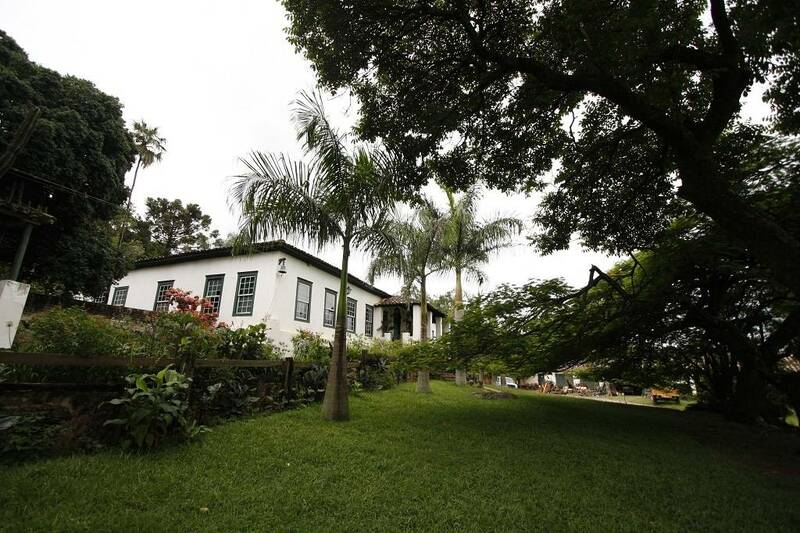 Get away from the city for a day and head to an old centenary farm located in the countryside of the State of Sao Paulo! This place has stood through the different periods of the economy, such as the Sugar Cane and Coffee booms. 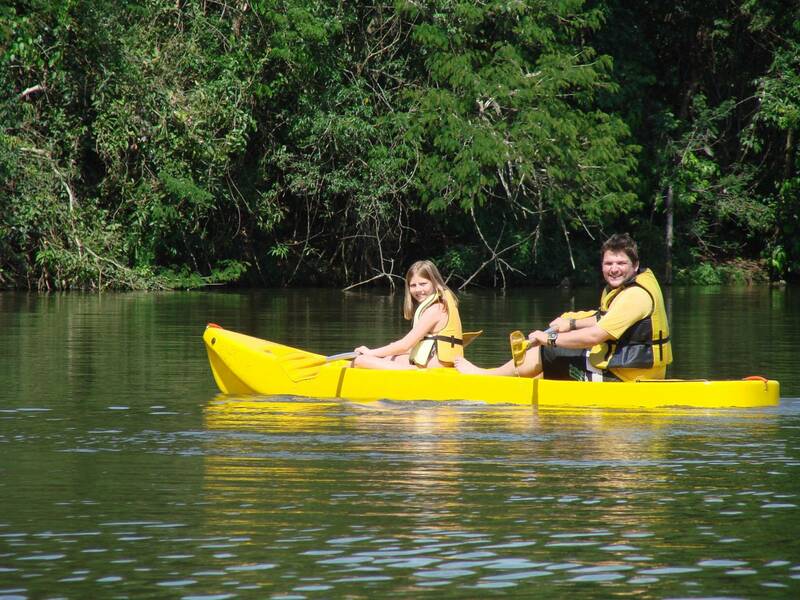 Today it is used as a hotel that offers a wide array of recreational activities for its guests. In this full day private tour, you will be delighted by the tranquility, gastronomy, and history of this wonderful place that combines charm and authenticity harmoniously. 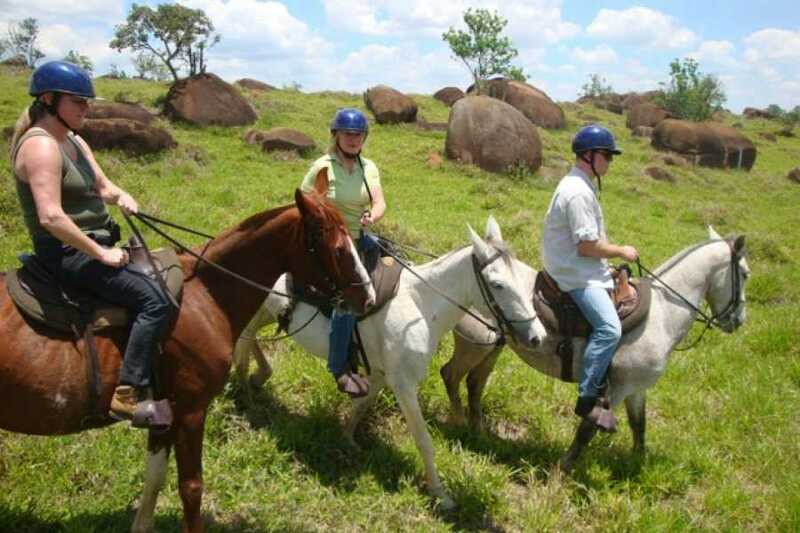 Our tour guide will meet with you at your hotel and take you in a private vehicle to a traditional countryside farm of the state of Sao Paulo, located at approximately 90 Km from the city of Sao Paulo. 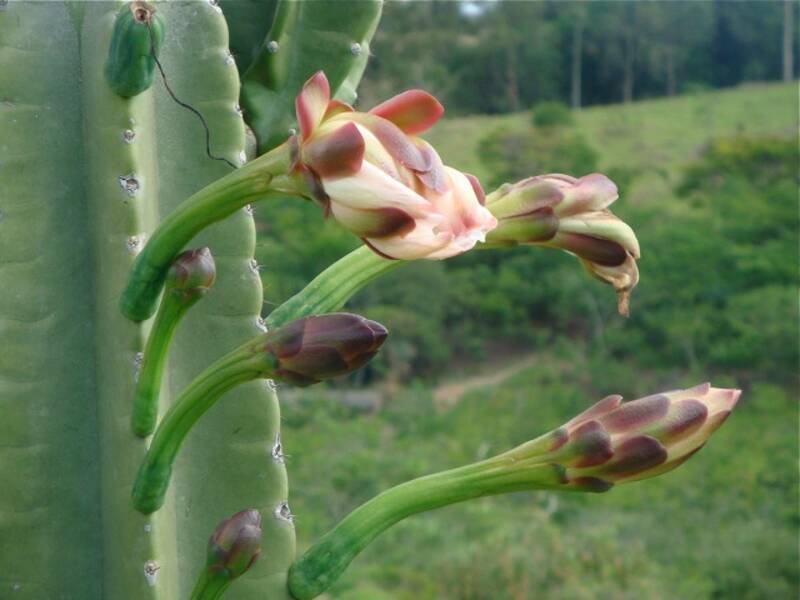 This farm is part of the Historical Colonial Patrimony of the Itu region. It welcomes visitors into the finely restored colonial architecture of its structure, styled by contemporary decoration. 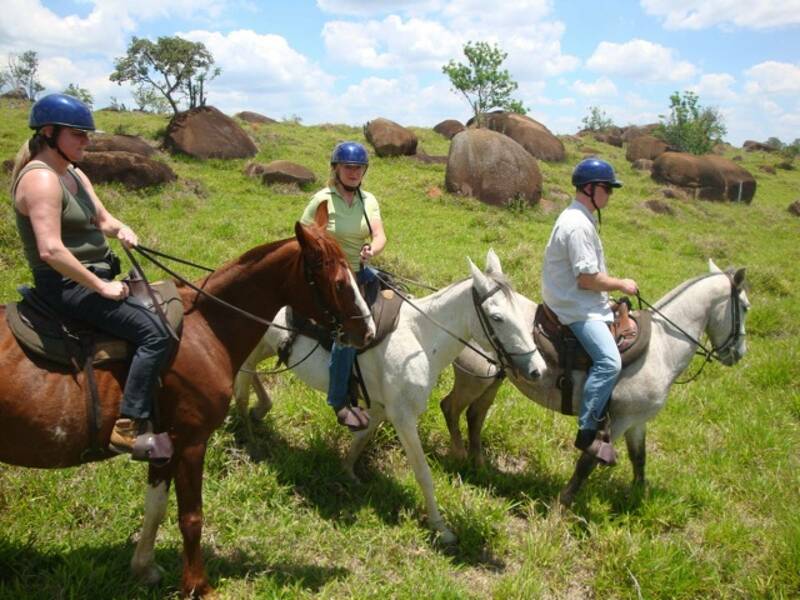 While touring through the farm you can feel the simplicity and cosiness of the countryside as you admire the beauty of its landscape made-up of the Atlantic Rainforest. The landscape is also composed of Matacoes; which are huge blocks of granite, a vestige of volcanic activity that date back to over 600 million years. You will also have the opportunity to explore different paths, and choose one of the many recreational activities (for an additional fee). 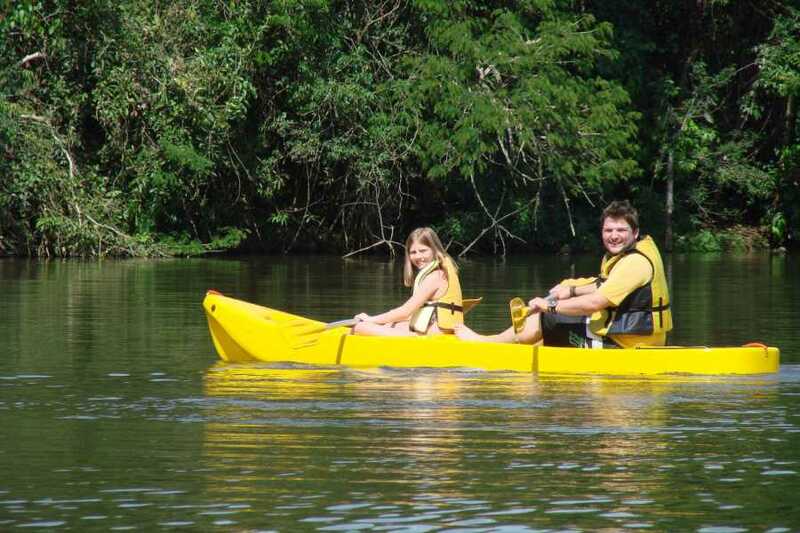 Ride a bicycle, rent a Kayak to tour the lake, or go horseback riding to tour through the coffee farms that still stand at the site. At lunchtime, you’ll have the opportunity to choose from a vast variety of typical Brazilian dishes, prepared in traditional local antique stoves. 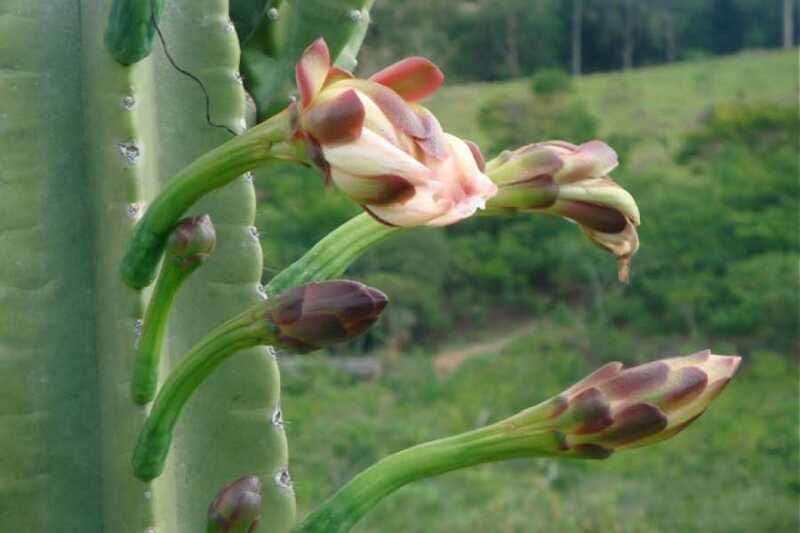 You’ll also have the chance to appreciate original artifacts that have been preserved by the farm owners, which date back to the sugar and coffee production periods of the 18th, 19th, and early 20th centuries. At the end of the day you’ll take a ride back to your hotel or start point, most likely feeling fulfilled by this experience. Your reservation will be confirmed in a period of 48 hours and is subject to availability. The tour will begin at your place of stay or the starting point previously established at the time of your reservation. The starting point as well as the returning drop-off point must be within the “Expanded Centre”, of the city of Sao Paulo. In the event that you would like to start and or end your tour outside of the “Expanded Centre”, there will be an additional cost. The start time may fluctuate depending on traffic conditions. 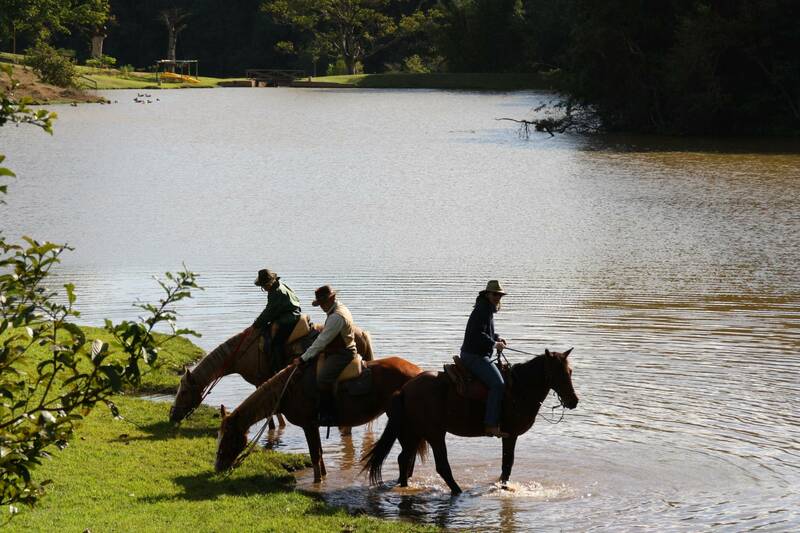 Visit a Traditional Farm of the State of Sao Paulo!